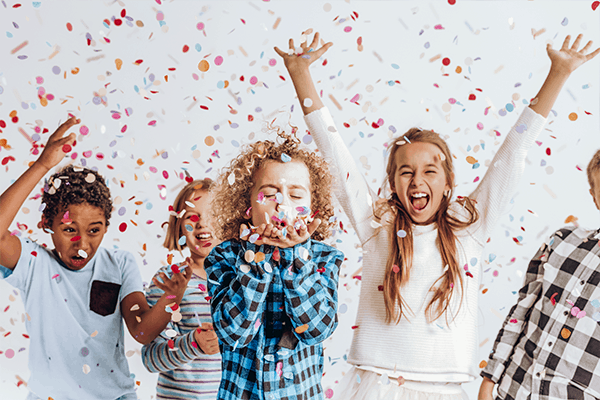 Everyone loves them: DANCING COW Milk and Cake Snacks are winning over young and sweet-toothed of all sizes with their high quality. 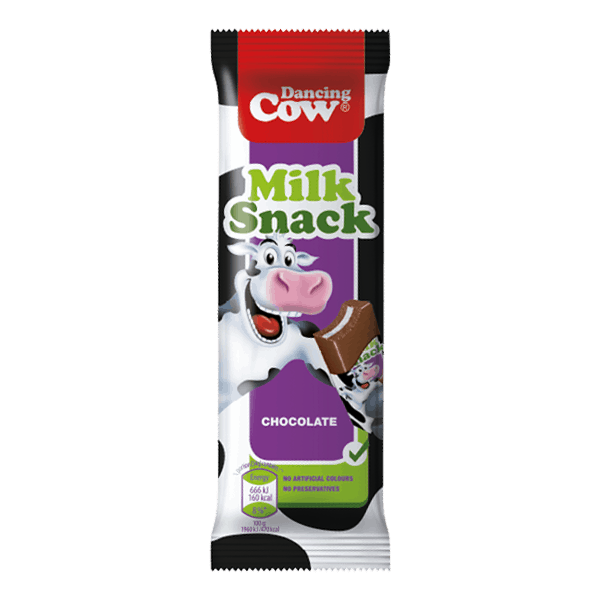 The cheeky DANCING COW packaging with its comical cow pattern will appeal to your customers immediately. 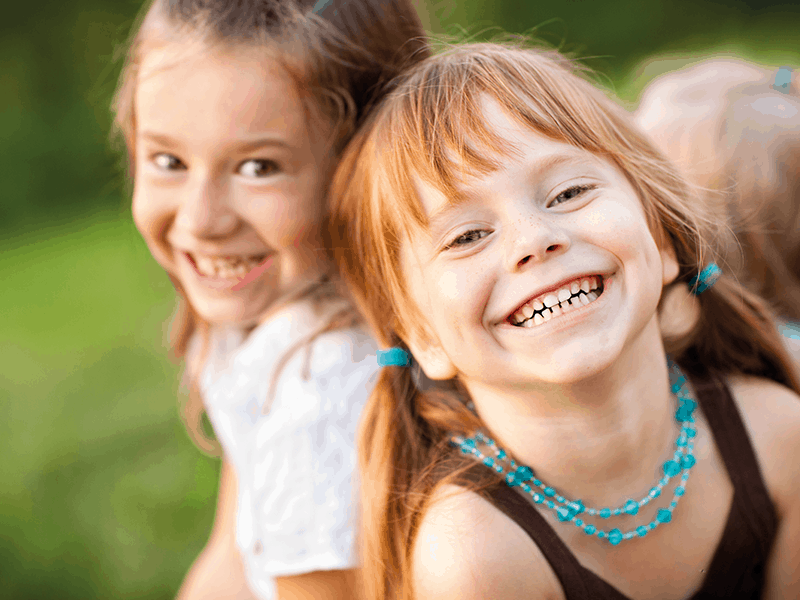 DANCING COW is the brand for kids and adults: Who can resist? The delicious taste and the high quality ingredients convince the whole family. 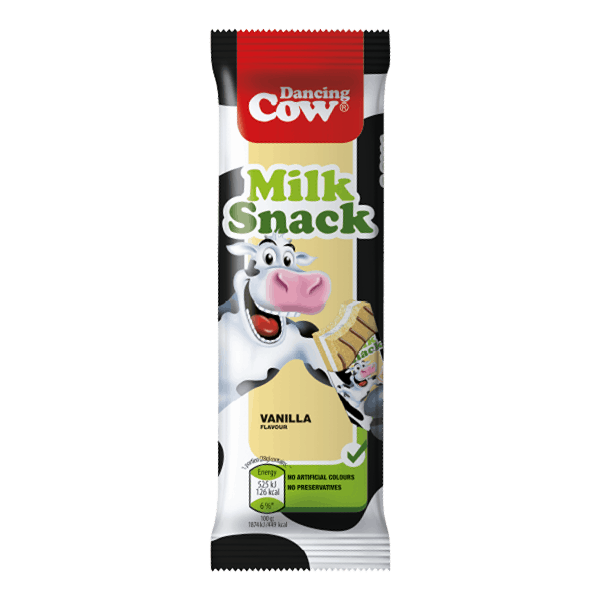 Moreover, the original packaging with it’s cow pattern creates an appetite for more. 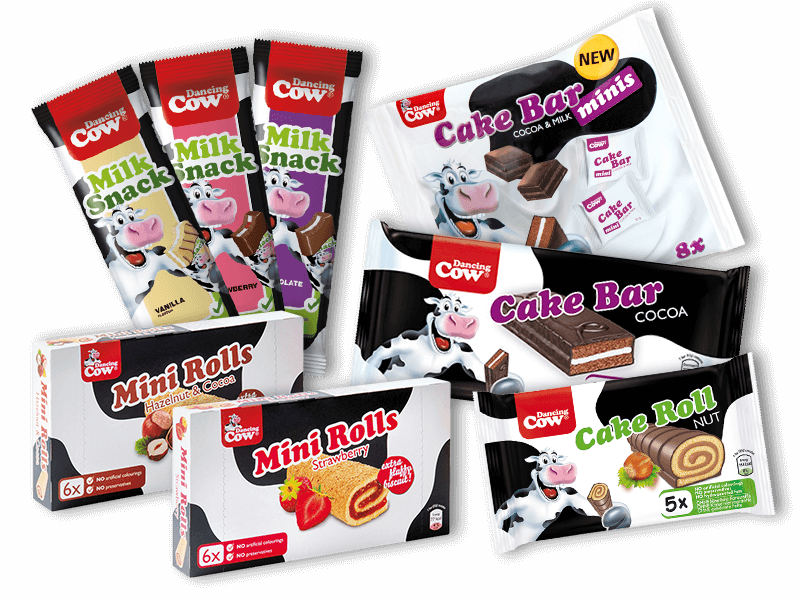 The chilled milk snacks and cake snacks with the funny DANCING COW and the fancy cow-spots become quickly favorite snacks of young and old! Big taste for the whole family! Chocolate fans, listen up: With more than 35 % real milk chocolate, a mouth-watering cream filling with top-quality whole milk and two layers of sponge, Milk Snack Chocolate is a clear favourite for all chocolate lovers. Two light, fluffy sponge layers around a generous fresh whole milk vanilla cream filling with appealing chocolate decorations guarantee light pleasure and exceptional taste. Now things get fruity! 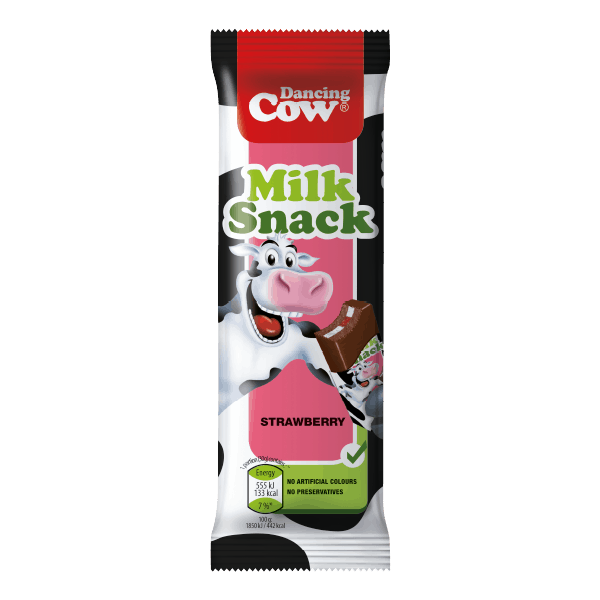 Milk Snack Strawberry is a true fruity delight amongst the chilled snacks: Strawberry jam at the heart of a light whole milk cream filling, two layers of dark, fluffy sponge cake and a soft cocoa coating guarantee a delightful fruity break in between. More Cake for everyone? Yes please! 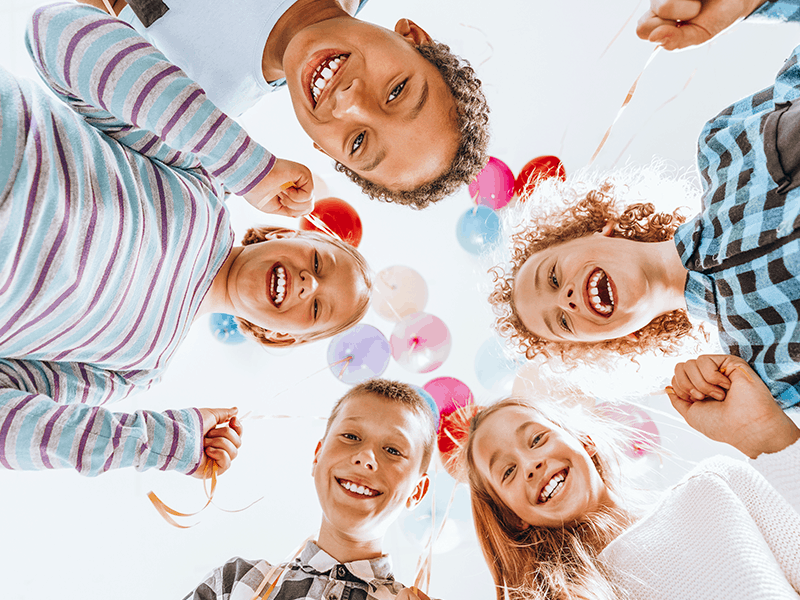 DANCING COW Cake Snacks are welcome anywhere: at school, at work, on an excursion and– of course – when meeting friends. Because everyone loves some time out with taste and quality. 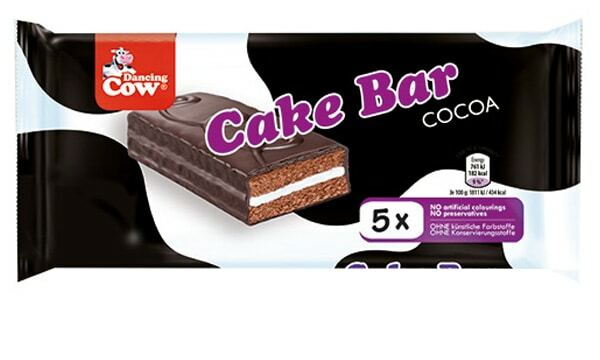 The Cake Bar Cocoa offers delicious indulgence in a snack size – with an airy, dark sponge, filled with fresh milk cream, wrapped in fine cocoa glaze. Naturally, only first-class, fresh ingredients and state-of-the-art production standards are used to make the Cake Bar Cocoa. The highest standards for pure enjoyment! Small, but excellent! 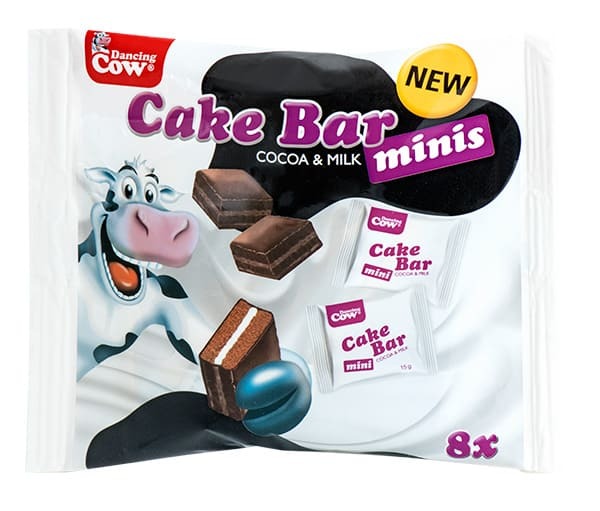 The Cake Bar Cocoa Minis win over old and young sweet toothed, offering all the qualities of the full-size Cake Bar Cocoa – phenomenal taste in a small package. The individually packaged delicacies make it even easier to share with all the cake fans, and guarantee little pleasure breaks anywhere and at any time. 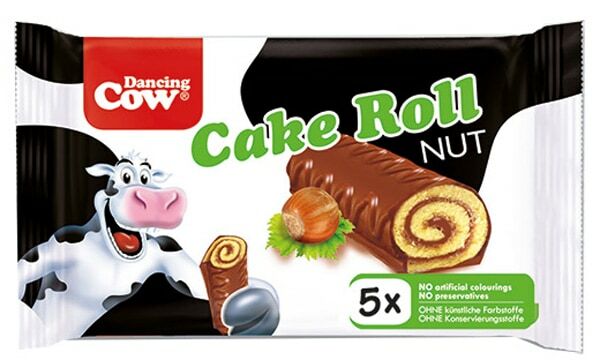 Our popular airy Cake Roll Nut is a master at indulging cake lovers: This Cake Snack is a rounded delight for all – filled with a tasty hazelnut cream, wrapped in the finest cocoa glaze, produced to the highest quality standards. And taste buds notice! Small in size, big in taste! 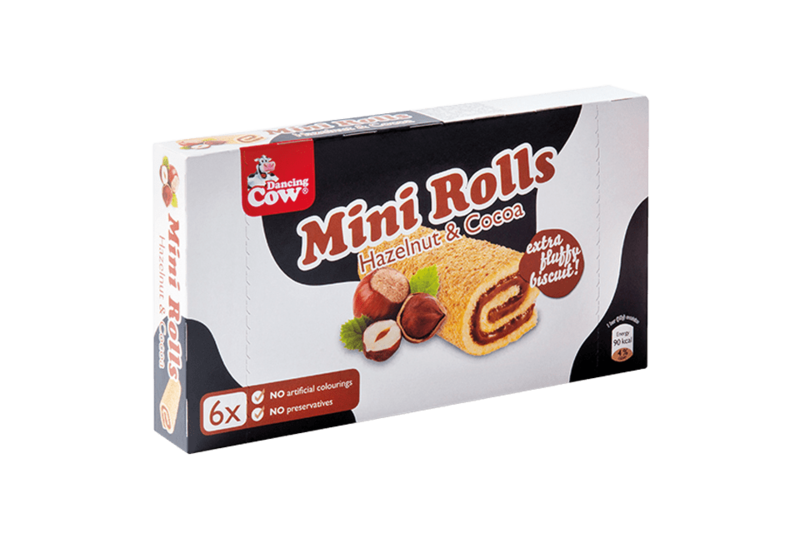 Our Mini Rolls Hazelnut Cocoa are our tasty lightweights, guaranteeing easy-going maximum delight. The individually packed treats are truly made for sharing and perfect indulgence on the go. Our Cake Mini Rolls Strawberry that convince with their fruity strawberry filling and fluffy sponge. A yummy break time treat to enjoy with friends.